1374 Ole Cambridge Circle, Clover, SC 29710 (#3407694) :: Robert Greene Real Estate, Inc. 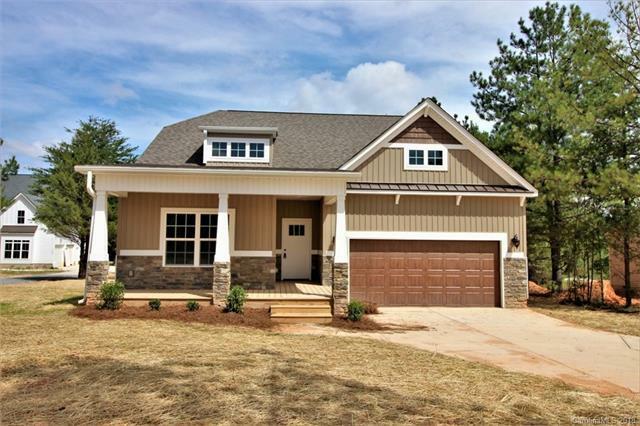 Welcome home to this nearly complete craftsman beauty located just on the out skirts of Clover,SC! From the stone accents outside to the extensive wood floors, stunning wood trim work, this home brings the historic craftsman style into the modern world with elegantly tiled baths, granite counters, custom cabinetry and cool clean colors throughout! Master plus 2 bedrooms down, bonus room, bathroom and fourth bedroom up! Front porch and screened back porch to enjoy your private 1+ acre lot!